These days Rajkummar Rao is being seen in the recently released film Ek Ladki Ko Dekha Toh Aisa Laga, the film is based on lesbian love story. In the film, Sonam Kapoor played the role of a lesbian girl and her real-life father Anil Kapoor has played the reel life father also. The film is getting positive reviews from all over the critics and everyone is appreciating the leading actor's performances. 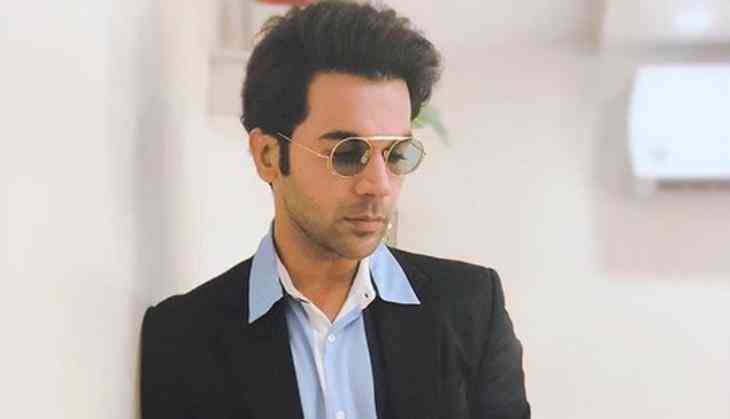 Recently during the promotions, Rajkummar Rao was asked to know whom he would like to star opposite while playing the lead in a gay love story. Even though the actor clearly said that he never interferes in the casting of the film. But if he got a chance to cast his own co-star then he would definitely choose Ranveer Singh. Rajkummar says that he is inspired by the work done of Ranveer Singh. However, let us tell you that it is Rajkummar Rao's second film on homosexuality and his first film was Aligarh opposite Manoj Bajapyee. While Ranveer Singh has also been seen showing some kind of bisexual man as Alauddin Khilji.